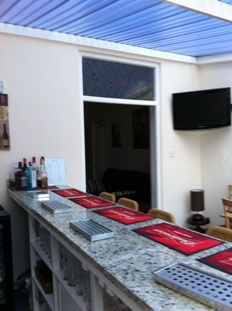 At Stanley View Guest House we have a Fully Licensed Bar which serves a selection of alcoholic and non alcoholic beverages. Vegetarian meals available on request. The Guest House has private, floodlit parking to the rear which is free to use. We are the most popular Hotel and Guest House, in Wakefield and West Yorkshire. 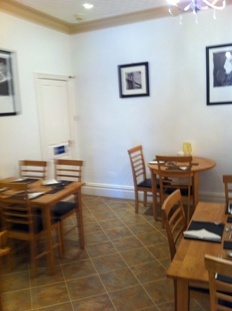 Our delicious food and our homely ambience is sure to make you feel welcome. So wether you require a Guest House or Hotel, we are for you. We are the number one Hotel and Guest House in Wakefield. If you require, B&B b&b bed and breakfast or just B/B or b/b, we are the number one choice of hotel or guesthouse in Wakefield.